Four exciting pictures of Akuma! There are no refunds for this item. For more information, see www.xbox.com/live/accounts. 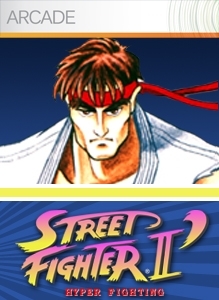 STREET FIGHTER ™ & © 2006 CAPCOM U.S.A., INC. All Rights Reserved.